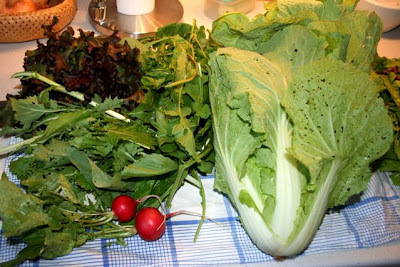 Oooh, your gorgeous salad is a true testament to a CSA box! 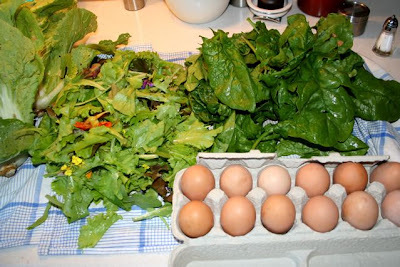 Such a lovely, healthful combo of fresh veggies and those beautiful free range eggs! Gorgeous! 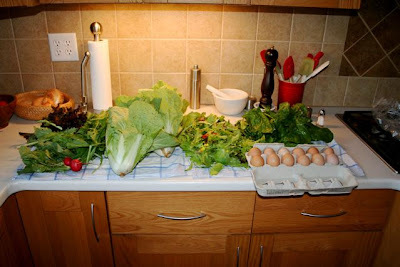 So with this CSA stuff (I don’t think we have anything similar in the UK) do you have to do any work on the farm or do you just give them money and get produce? 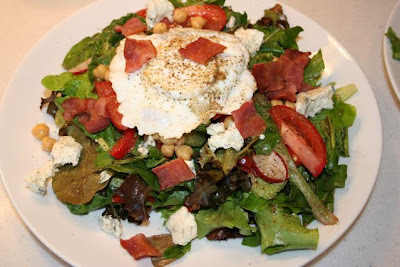 Brilliant salad – everything looks so fresh and delectable. That looks absolutely DELICIOUS! What a wonderful CSA box. We are looking for one to join too! These csa’s sound really interesting! I’m sorry for leaving this message via a comment, it’s not at all our intent to spam you ( which is why i’m leaving this comment on an older post and you can always remove this comment ). Again, we would love to hear your feedback.